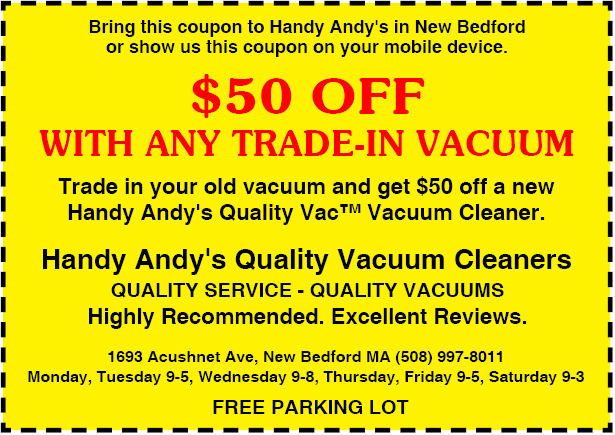 We carry parts & supplies for all vacuum brands, all types and models, canisters, uprights, central vacuums and more. 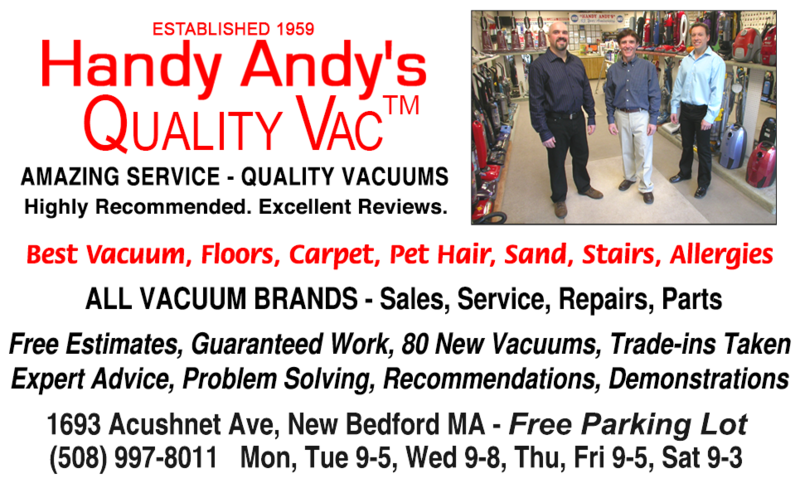 We carry belts, filters, bags, brush rolls and hoses. 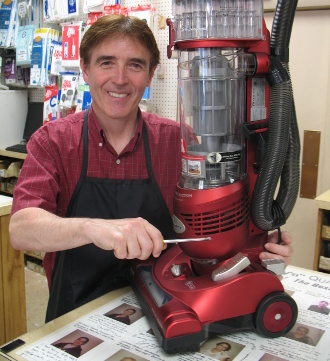 We carry attachments and accessories like floor brushes, carpet tools and dusting brushes. We also carry power nozzles, turbo brushes, motors, cords, switches and much more!